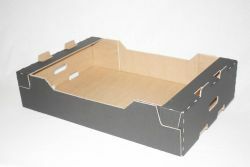 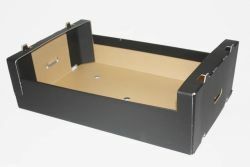 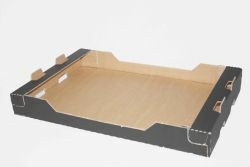 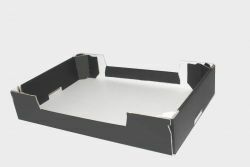 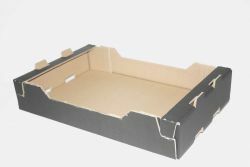 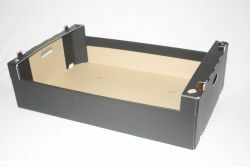 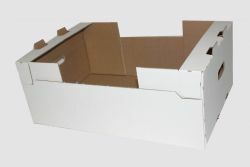 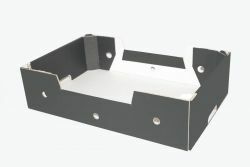 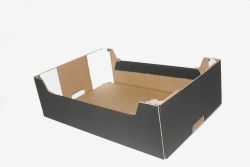 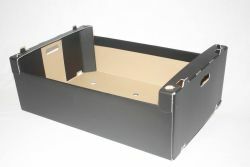 You will find a large range of general trays on our website. 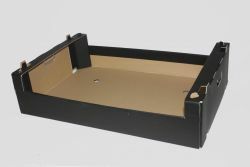 nIf you are looking for a different size or another type of tray, please do not hesitate to contact us. 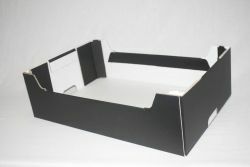 We always look forward to the opportunity of assisting you.